Show your browser who’s in charge! 99% of the time, your cache (pronounced like a stack of banknotes) is brilliant for giving you the fast internet experience you want, but every now and then it needs a good old clear-out. 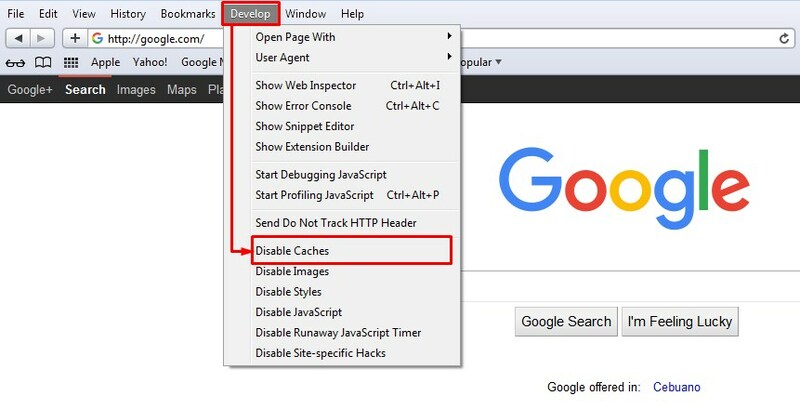 This clear-out makes sure that your lazy browser is putting the work in to go and fetch the latest website versions – including the latest edits. It’s so quick and easy. 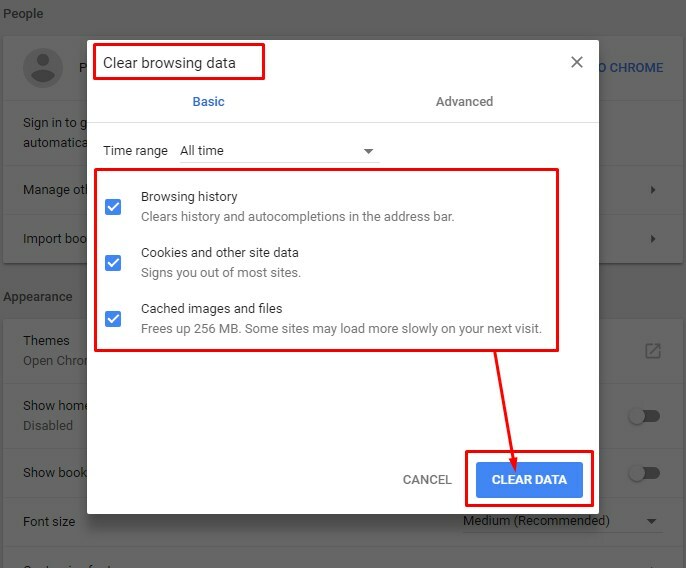 The instructions vary a little from browser-to-browser, but the basic principle is the same: go find the options to remove old data and history in your settings. Did you know that more than 50% of the world use Google Chrome for their browsing nowadays? Open Chrome and hold down CTRL + SHIFT + DEL. Chrome will open a new tab with a pop-up window titled Clear Browsing Data. Make sure everything’s in the pop-up is ticked, then click the Clear Data button. Open Firefox and hold down CTRL + SHIFT + DEL. 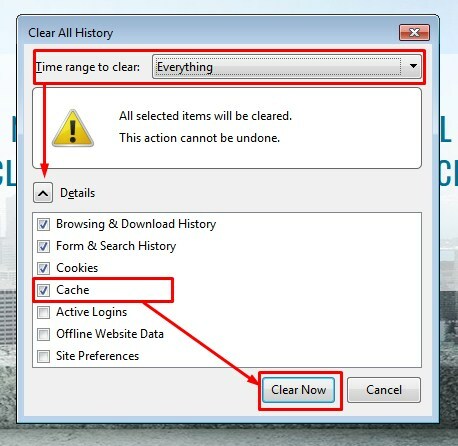 Firefox opens a pop-up window titled Clear All History. Set the Time range to clear drop-down option to Everything. Click the small down arrow next to Details. 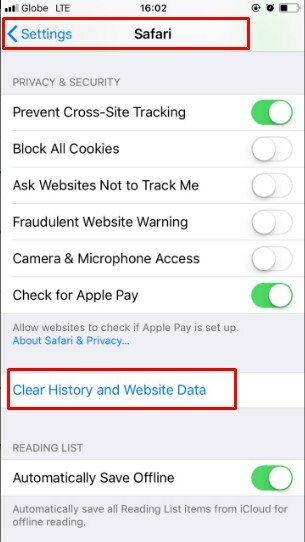 Open Safari and go to History > Clear History (clear your entire browsing history including cookies and visited pages). 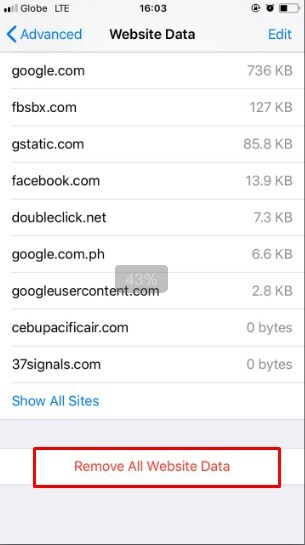 Alternatively, head to Develop > Empty Caches to clear Safari’s browser cache. 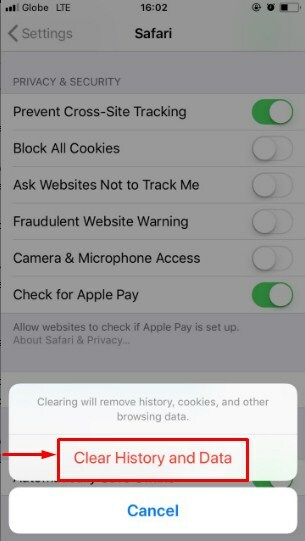 To clear both history and cookies, tap Settings > Safari > Clear History and Website Data. In the confirmation screen, tap Clear History and Data. 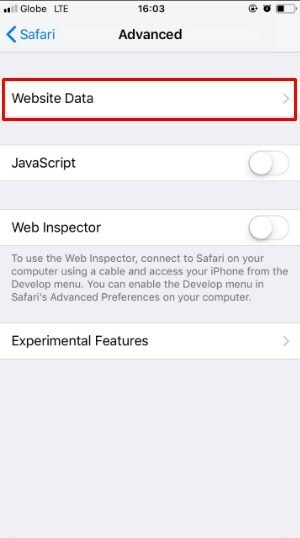 To clear cookies but keep your history, tap Settings > Safari > Advanced > Website Data > Remove All Website Data. 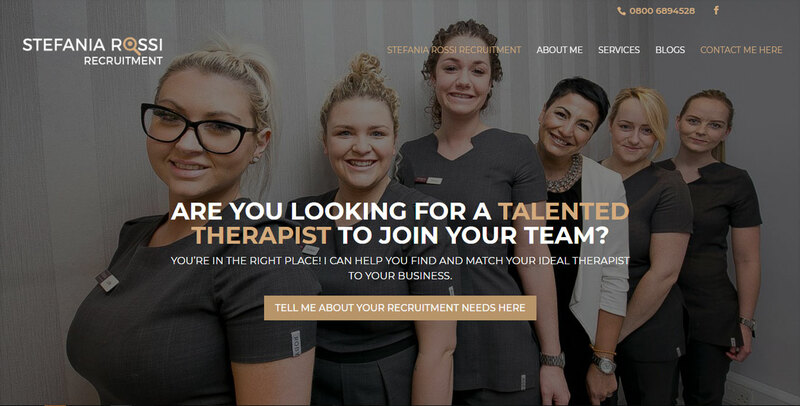 Open Chrome and tap the Menu button – it’s the three vertical dots in the top-right corner. 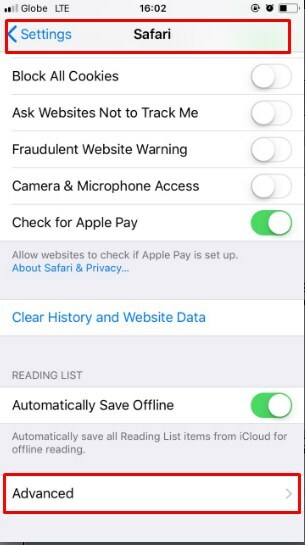 Tap Settings and then scroll down to tap Privacy. Scroll to the very bottom and tap Clear Browsing Data. 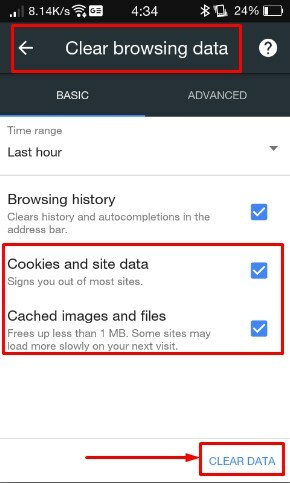 Ensure that Cached images and files and Cookies and site data are checked, then tap Clear Data. Open Firefox and tap the Menu button – it’s the three vertical dots in the top-right corner. 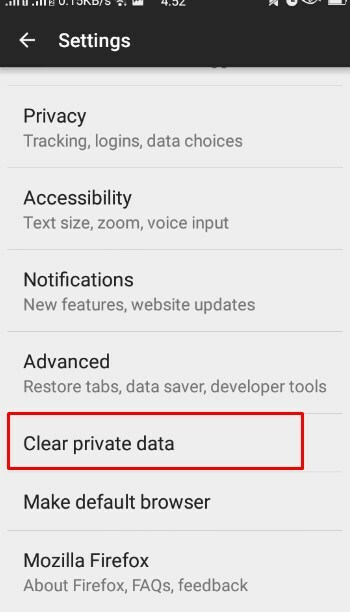 Scroll down to tap Clear private data. 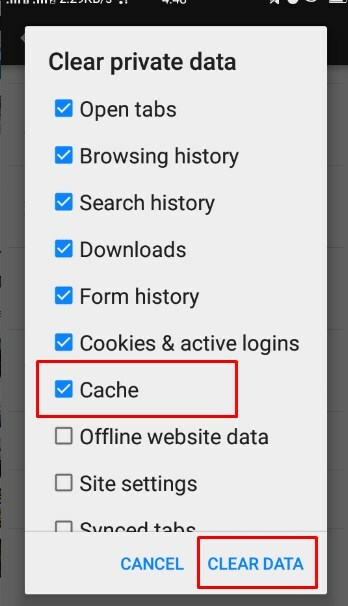 Ensure that Cache is one of the checked items and then tap Clear Data.